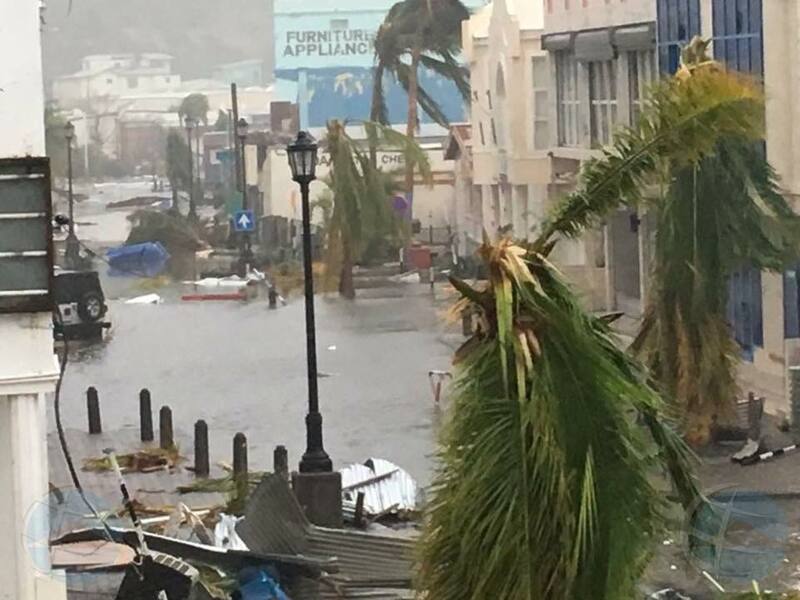 As the most powerful hurricane ever recorded Irma wipes out TWO Caribbean islands with near 200mph winds swells to the size of FRANCE! 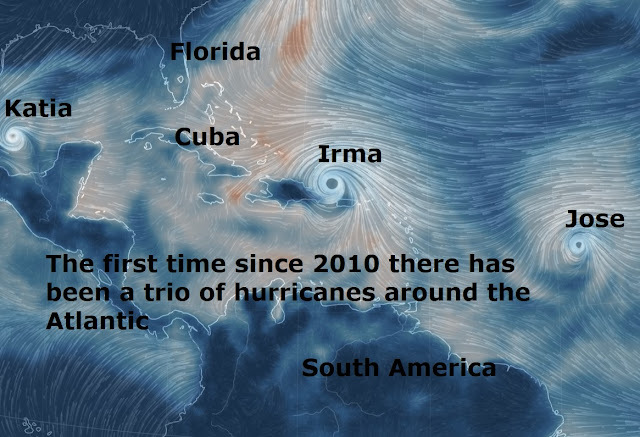 It's now the first time three active hurricanes have formed at the same time in the Atlantic region since 2010, according to meteorologists. As major Hurricane Irma moves closer to the United States, Hurricane Jose will churn across the central Atlantic while Hurricane Katia strengthens in the southwestern Gulf of Mexico this week. 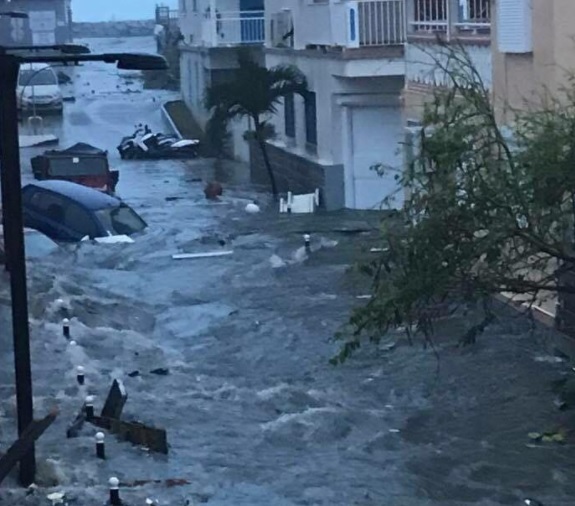 Sint Maarten Photo Petra Scheeres. Jose, which strengthened from a tropical storm to a hurricane on Wednesday afternoon, is located over one thousand miles east of the Lesser Antilles. 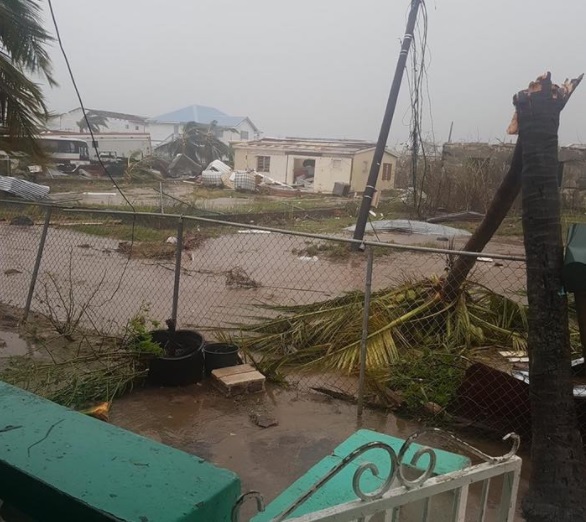 Meanwhile 'Monster' Hurricane Irma battered Puerto Rico with 185mph winds and heavy rain late last night after earlier in the day destroying Caribbean islands of Barbuda and St Martin with almost 100% of homes and properties inhabitable, with the famous airport of St Martin totally destroyed. 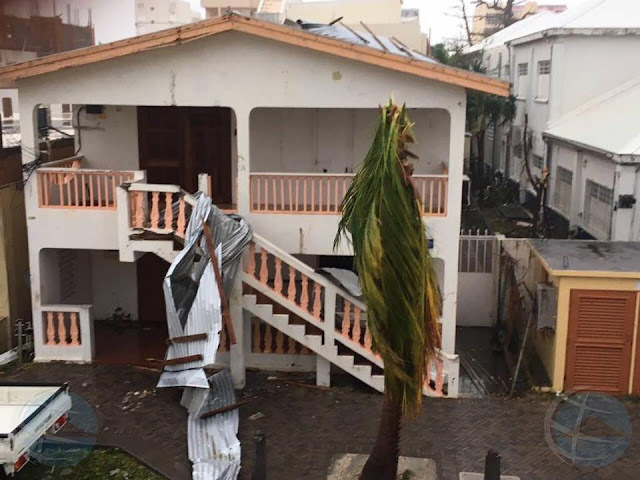 Around 100,000 are without power on Puerto Rico. 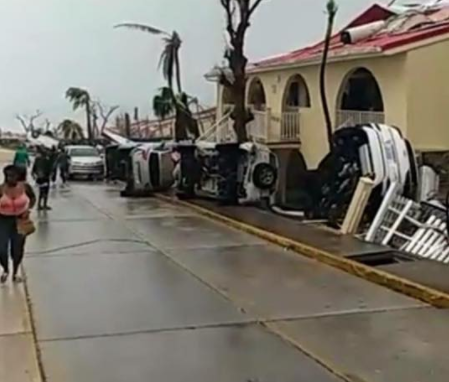 Irma was following a projected path that would see it hit the Dominican Republic and Haiti on Thursday, with Haiti still reeling from the major quake in 2010 which killed an estimated 160,000 people. Th UN is estimating nearly 40 million people to be affected by Irma alone.